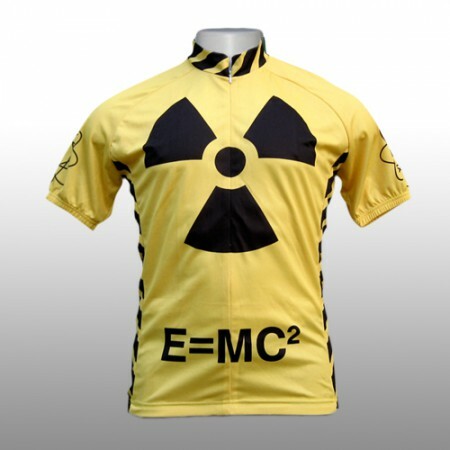 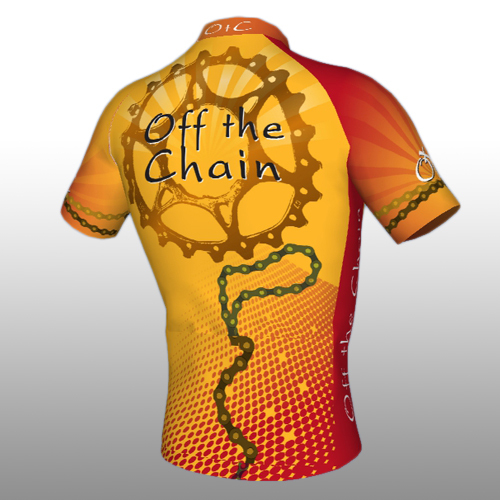 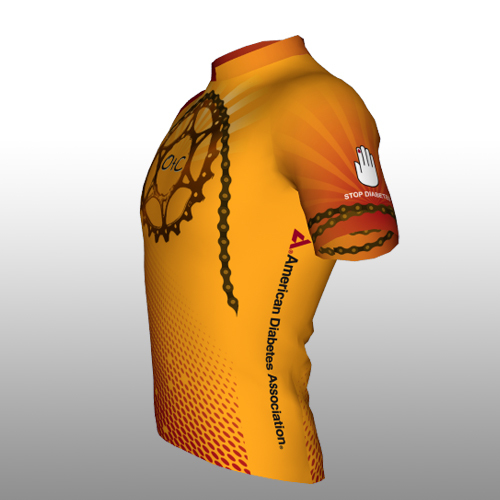 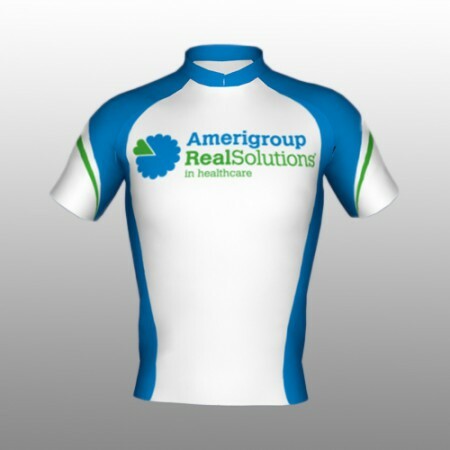 Custom cycling jersey for the Tour de Cure cycling team Off the Chain. 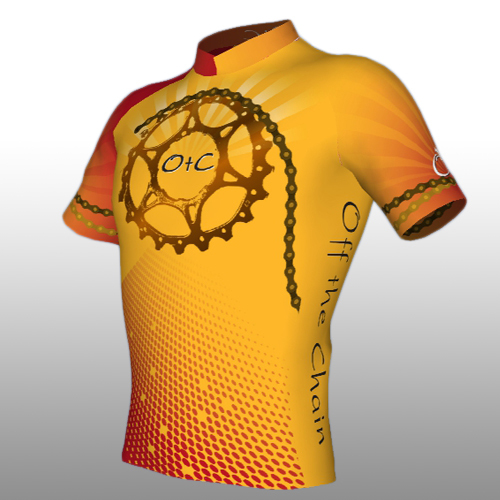 Off the Chain orders will take 4 weeks from time of final order. 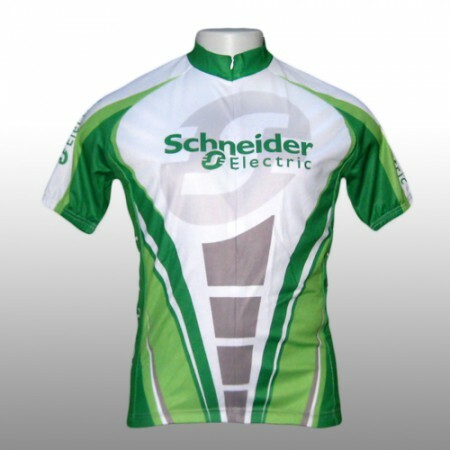 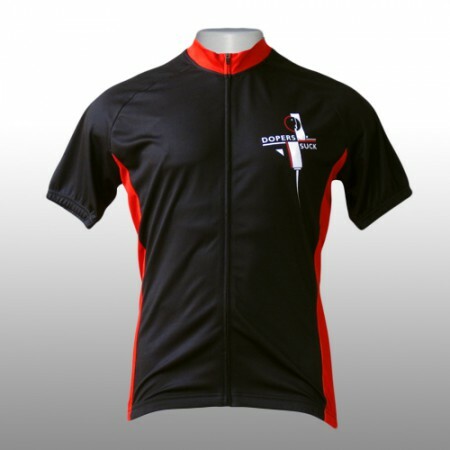 A minimum order of 10 jerseys per style is required for final order to occur. 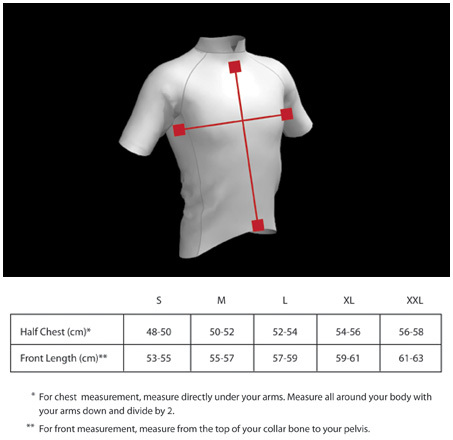 Please review full product description below.